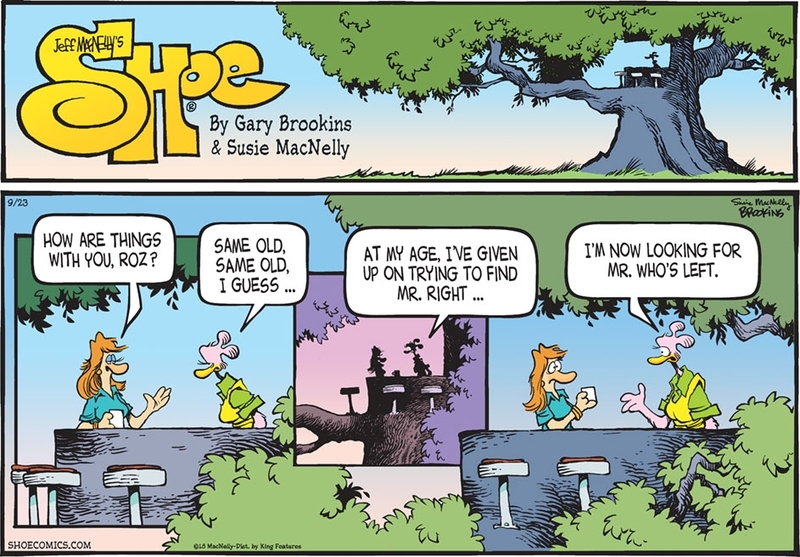 This entry was posted in Reflections and tagged ageism, comic strip, dating, desperate, friends, nonsense, plastic surgery, realationship, Reality check. Bookmark the permalink. A day without laughter is a day wasted…glad not to waste your day or time. Thanks for reading.